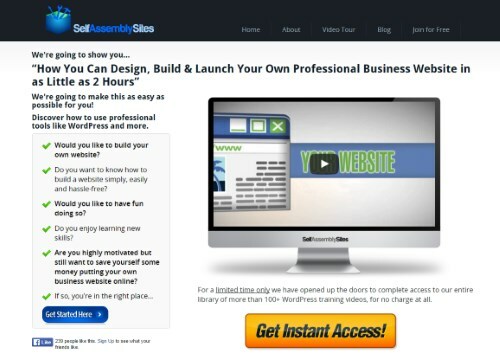 SelfAssemblySites is a video training membership site launched in 2011 that teaches you how to build and maintain your own website with WordPress. It has over 100 training videos with how-to’s on every aspect of the process. It failed miserably as a business. 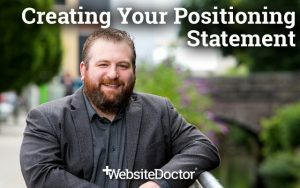 Here are some of the mistakes we made with SelfAssemblySites and the lessons we learned from them. MVP (Minimal Viable Product) was the exact opposite of what we did. We took the “if you build it they will come” approach. In fact, our product had bells and whistles with their own bells and whistles. When our competitors had 12 pieces of flare, we had over 100. We had automatic video resizing based on user preference and bandwidth levels, even audio-only versions of all content available to download. We had a huge forum with subsections and further subsections, most of it populated with great questions and answers relevant to to the topic. 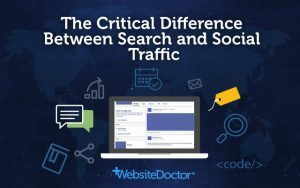 We spent a long time on deciding the best ways to categorize and navigate the content. If at any point where there was a choice between me adding or improving a feature, vs promoting the product, we chose the former because what could help sell more but make a better product? This “if you build it they will come” approach had a whole heap of effects and side-effects. One was that we spent so much time on product development that after the eventual launch I was near burn-out and didn’t have as much endurance to stick to it when the going got tough. The delay to the launch meant a shorter “runway” to work with before we ran out of our initial personal investments (on that, this was always an “upstart”, self-financed bootstrapping, rather than looking for any kind of external funding). Why did we go down the anti-MVP route? That’s on me completely, I pushed for it. My business partner had wanted to start smaller, putting up a small number of videos and starting at a very low ($7) price point, but didn’t push this. I remember the phone call where I said to my business partner “I’m in, but only if we can make the best website training site in the world”. That was my original aim – lofty and something worthwhile to aim for – but I missed the baby steps in between. This was a crucial, business killing mistake. Another simple factor was the timing: the MVP concept wasn’t as well known back then and we were launching by the time Eric Ries published “The Lean Startup” in late 2011. Tim Ferriss did strongly advocate testing in The Four Hour Work Week but we (I) didn’t heed that. Lesson: Test ideas before betting the bank on them. Watch what actual users do. Start with a minimal offering and add features only where users find value. Expect to make mistakes, stay flexible (and solvent) enough to keep re-iterating until you get it right. Make sure the founders discuss their perspective on how they envision the project going and see if that’s in alignment. 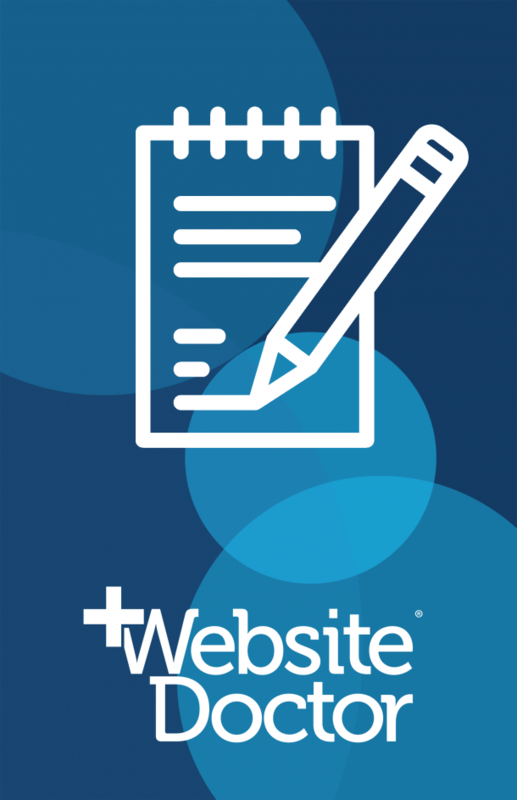 The goal of our content was to help anyone, anywhere, with any level of technical knowledge, to build or maintain a WordPress website. To empower people, as Al put it: “the desire was to give people just like me the ability to build a site, maintain it and change it themselves”. What’s completely missing here is any kind of specialization. We had no niche and tried to serve all markets. As a result I think our marketing message was too generic and didn’t speak to people. We also had larger advertising costs because we were being quite broad with our campaigns – this lead to a higher cost of acquisition and a lower customer lifetime value. I think the brand didn’t help here either. Lesson: Pick a very small niche – a “beachhead landing” I’ve seen it referred to as now – and dominate that first. Only then expand to larger markets on the basis of a solid platform. We had a product that could deliver huge value, and we wanted to keep investing more in new features and content, so we attempted to charge accordingly. The aim was always to have a recurring billing membership that could grow exponentially. We were anchoring our pricing against the cost of hiring a web designer with fees of between $500 at the low end and $1500-$2500 at the high end. Our initial price-point was accordingly high, at $77/month. We experimented with a $1-trial period, and then a free-trial, and then with dropping the core price to $47/month and $17/month. Eventually we experimented with one-off pricing at various levels as low as $47/one-off. (This was on both organic and AdWords traffic). 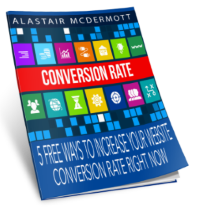 Sign-up rates were low to non-existent and we did huge work on our landing pages including getting a professional copywriter and testing against our control. Lesson: I’m not sure what we could have done a whole lot better here given the situation we were in. The fact that we went anti-MVP meant we needed to charge more. We should have understood earlier what the market would bear and that attempting to sell at a premium price market of prospective customers with a “cost-saving” mentality was difficult. 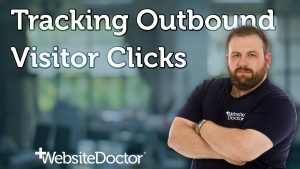 Like many others, we offered a free training course email sequence. In our case the “7 day course” took the user step by step through planning a website. 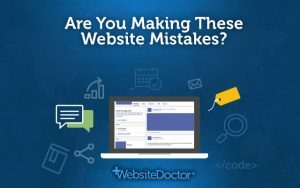 In my professional experience this is something that can take an unexpectedly large amount of time at the start of a website project, leading to high costs both in terms of money and time (just ask any web design agency or website buyer). The value of going through the planner was quite real, but the end result is a “plan”, not a website. 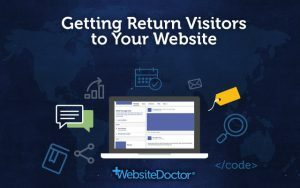 We found that users just wanted to jump straight into the website build part and play with that, not much about with a tedious planning process. The perceived value was not there. On the other side of this equation, we had one of our trial users follow the process to build a site with no plan or forethought. He found it very quick and easy to do, but ended up abandoning it as he never had a clear vision. I think this is this is a classic example of user want vs user needs (they needed planning, they wanted quick results). Lesson: Give the user a quick win with high perceived value but thread the actual value throughout. We could have embedded planning steps into the build process or included them as hints. You want to neither overwhelm nor underwhelm. We called it “SelfAssemblySites”. I think this is a mistake, but of less impact than the others listed here. The brand could be a lot worse, and it could be a lot better. I think that there are two problems with it: firstly it is suggestive of the user having to “do work” which is to be avoided (one of the reasons why people use “discover how…” instead of “learn how…” – discovering sounds like less work). The other issue is that it’s very broad focused, again lacking any kind of niching down. Lesson: The branding wasn’t terrible, but I think having a clearer niche to start would have helped us with the branding. 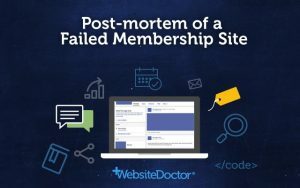 In summary, our membership site failed because we overbuilt before validating demand, didn’t pick a niche, didn’t examine market pricing in-depth, and used a lead magnet that may have repelled prospects. I know there were other mistakes we made along the way, but these stand out to me as the headline issues. I think they compounded on each other too, for example if we had built an MVP with a less fully featured site but aimed at a specific niche then I think we’d have been able to charge more because of a higher perceived value due to specificity. And we also could have afforded to charge less because of lower development and advertising costs. I hope this write-up is useful for other businesses starting up and considering positioning, “audience first, or product first”, etc. I’d appreciate any feedback you have, and in particular any suggestions for driving traffic and further monetising the content in an 80/20 MVP fashion.